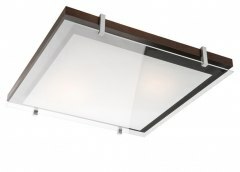 The wall lamp is mounted on a metal strip directly to the wall or ceiling. 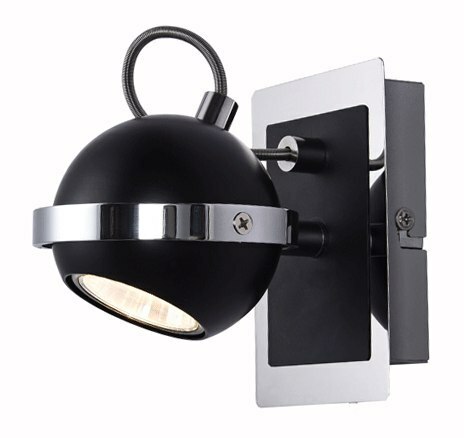 The MARC wall lamp does not have a cable terminated with a plug. 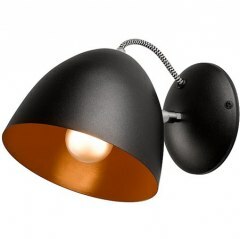 The luminaire should be directly connected to the electrical installation. 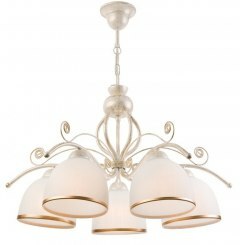 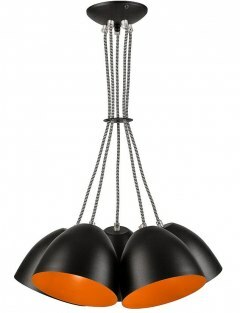 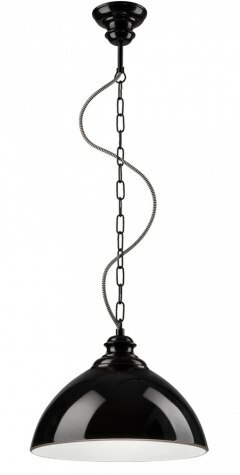 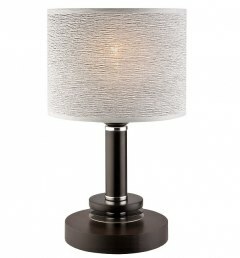 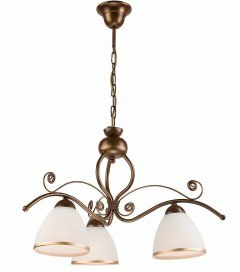 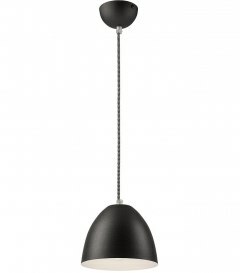 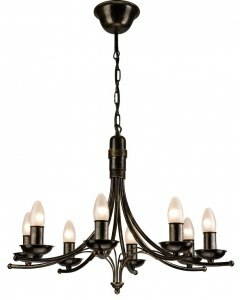 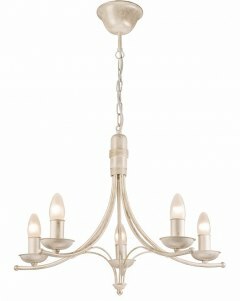 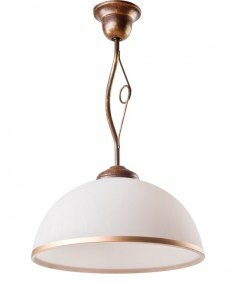 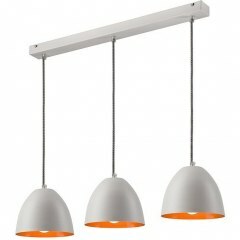 Other models are also available in the MARC lighting range - please visit the "OTHER PRODUCTS OF THE SERIES" tab. 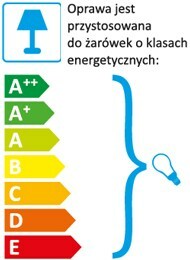 Bulb type: 1 x GU10 - żarówki ledowe dowolnej mocy. 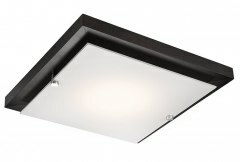 Dla żarówek zwykłych ograniczenie mocy do 1 x 50W. 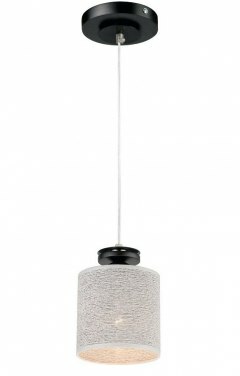 The offer applies to the lamp itself without bulbs. 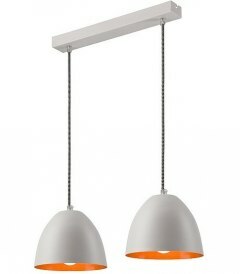 Welcome to the "LED BULBS" tab in which you can match the right model and power according to your preferences. 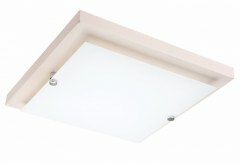 The luminaire is adapted to light sources with energy classes from A ++ to E, including LED bulbs of any power.